PEBB Enterprises is pleased to announce Sugarcreek Plaza is now 100% leased. Affordable Uniforms is the latest tenant to join the Shopping Center. 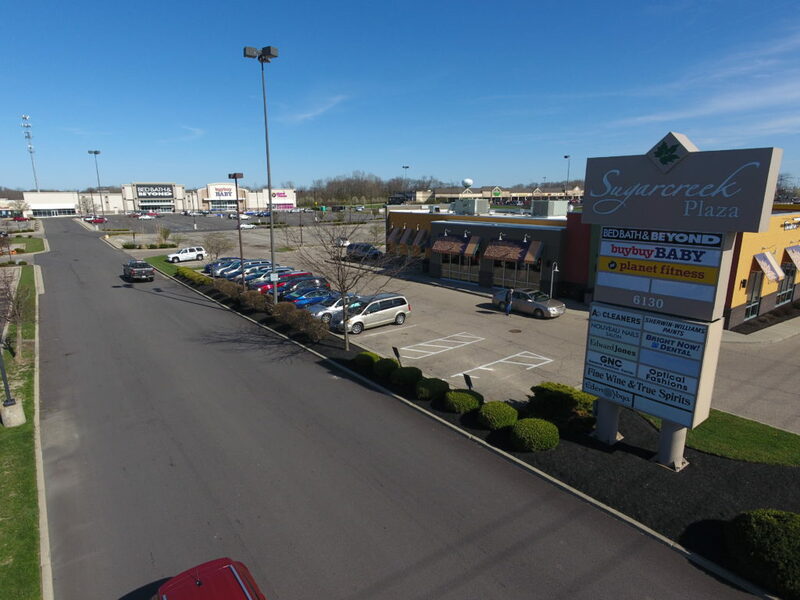 Sugarcreek Plaza is situated in the heart of the Sugarcreek/Centerville market on Wilmington Pike in Dayton, Ohio. PEBB acquired Sugarcreek Plaza, which was formerly a Cub Foods grocery store, in January 2016 with zero occupancy. Significant investment was made in the infrastructure and the façade of the center and a 6,000 square foot, in-line space and an outparcel were added to the site. Once the improvements were completed, the leasing team saw an upsurge in retailer interest. Sugarcreek Plaza tenants include Bed Bath & Beyond, Buy Buy Baby and Planet Fitness, along with Affordable Uniforms. PEBB executed a long-term ground lease with an experienced KFC operator, which has since been sold to a qualified buyer ahead of the start of construction.